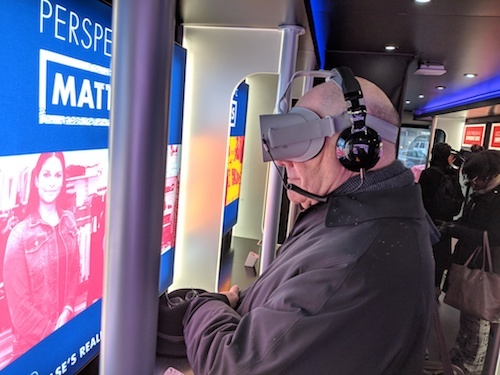 This $10 million “bias bus” is on a 100-stop tour to workplaces, universities, and communities across the country, with a goal of reaching 1 million people in person and online. Last week, it was parked outside New York City’s Jazz at Lincoln Center building where the second annual CEO Closed Door Session was taking place. Over 70 CEOs gathered to discuss the launch of the “Check Your Blind Spots” bus tour, the initiation of the “I Act On” pledge, and the upcoming “Day of Understanding” on December 7th,when nearly 150 CEO Action signatories will host conversations about race, gender, and other key D&I issues at their organizations. Readers of this newsletter know that I have regularly highlighted this coalition. Since its beginning last year, I have considered it to be one of the most effective private-sector efforts addressing the issues of diversity and inclusion. To date, CEO Action for D&I has collected 500+ signatories representing 85 industries and 12 million employees.Supported by research from Cone Communications that shows 78 percent of Americans want companies to address important social justice issues, and driven by the leadership of founder Tim Ryan, U.S. chairman and senior partner at PwC, CEO Action for D&I aims to double its number of signatories to 1,000 CEOs and add 100+ university leaders. The combination of its large scale and its top-down direction mark this coalition as one of the most significant civil rights initiatives of our time. Learn more about the findings and insights in an upcoming webinar that explains key data and critical implications for business, as well as best practices and examples of leading companies. The complimentary presentation of the 2018 Porter Novelli/Cone Purpose Premium Index is on December 6, from 1:00-2:00 pm ET. Click here to register. In yet another twist on the idea of aligning money with morals, the current issue of GreenMoney Journal takes a look at stewardship, a religiously-tinged term that also implies an approach to guiding investments by principles. 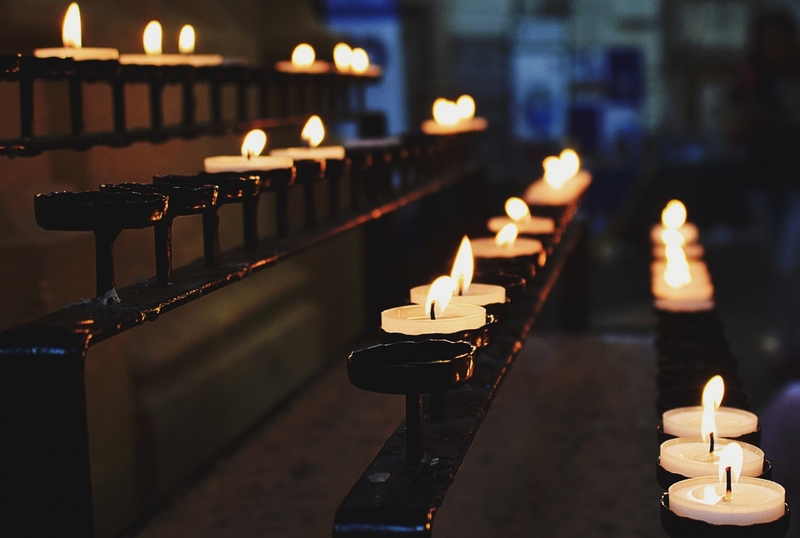 “Today millions of people are aligning their investments with their sincerely held beliefs and values,” writes founder and managing editor Cliff Feigenbaum, introducing the “Faith and Finances” issue. 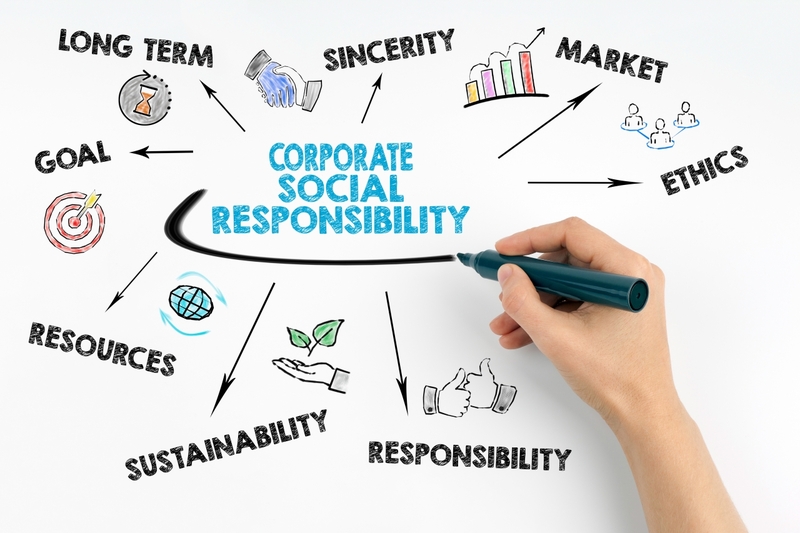 Featured articles include “What Would the Good Samaritan Do? Finding a Shared Vision for Values-Driven Investors.” It posits that “whether one participates in organized religion or not, the idea of finding a mechanism that calls us to step outside of our personal situation to view things from a different, morally grounded perspective can have many benefits especially for values-driven investors.” Then there’s “The High Calling of Business,” with its thesis that “many Christians believe that the purpose of business is to serve the global common good.” The insights come from an unexpected direction, but land squarely on the nexus where profits mix with principles. The U.K. supermarket chain Iceland thought it had a winner in its entry into the flood of Christmas TV ads sponsored by retailers that is an annual feature of British television during the holidays. 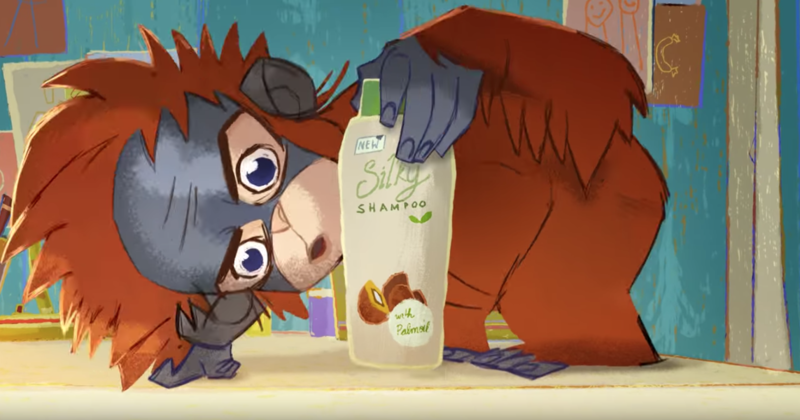 To stand out from the traditional fuzzy, feel good spots and to take a stand, Iceland proposed an animated video from Greenpeace that told the tale of an orangutan whose rainforest had been destroyed by palm-oil growers. However, the organization that approves U.K. TV ads said that it did not comply with the rules in the Code of Broadcast advertising re: spots placed by, or on behalf of, “a body whose objects are wholly or mainly of a political nature.” Iceland promptly publicized the ad as banned, gaining it over five million views to-date on YouTube. Bekeme Masade-Olowola, Jack Ehnes, and Dr. Jianzhong Lu will join the Global Reporting Institute Board of Directors for three-year terms on January 1, 2019. Their appointments reflect GRI’s multi-stakeholder nature and commitment gender, regional and background diversity. A social entrepreneur, Bekeme Masade-Olowola is the chief executive of CSR-in-Action, a group made up of a consulting firm, a think tank, and a training institute dedicated to corporate social responsibility, policy development, advocacy, empowerment and sustainable development in the region. She helped establish the Business Coalition for Sustainable Development Nigeria (BCSDN), an initiative affiliated with the World Business Council for Sustainable Development (WBCSD). Jack Ehnes is chief executive officer of the California State Teachers Employees' Retirement System (CalSTRS), the largest educator-only pension fund in the world with $229 billion in assets serving 933,000 California public school educators. He is currently chairman of the FTSE Environmental Markets Advisory Committee and a member of the FTSE ESG Advisory Committee. He serves as a public member of the Board of Governors of the Financial Industry Regulatory Authority (FINRA) and on the board of Ceres. Dr. Jianzhong Lu is president of Weir Group. He is a former global partner of Brunswick Group, providing strategic advice to Fortune 500 and large Chinese companies in the areas of M&A, IPO, Corporate Transformation, Brand & Reputation, CSR & Sustainability, Corporate Communications Strategy, Risk and Crisis Management. Previously he was the group executive vice president of RGE, chief rep of RGE, chairman of Asia Symbol Pulp & Paper Ltd., and vice president of Sateri Group. Prior to RGE, he was the acting president of BHP Billiton Group. Shawn Outler has been named as executive vice president, chief diversity officer by Macy’s. Outler has held a number of leadership roles within Macy’s since joining the company in 2006 as the divisional vice president/merchandise manager of Better Traditional Sportswear at Macy’s Central Division in Atlanta. Most recently, she served as EVP of licensed businesses/food services, and multicultural initiatives where she was responsible for managing Macy’s leased partner businesses, licensed business development, and the foods team. In 2016, she was appointed as the SVP of lease, pricing and multicultural initiatives, where she oversaw Macy’s leased partner businesses, including Sunglass Hut, Louis Vuitton, and Finish Line. Earlier in her career, Outler worked as a buyer and a divisional vice president at Lord & Taylor.